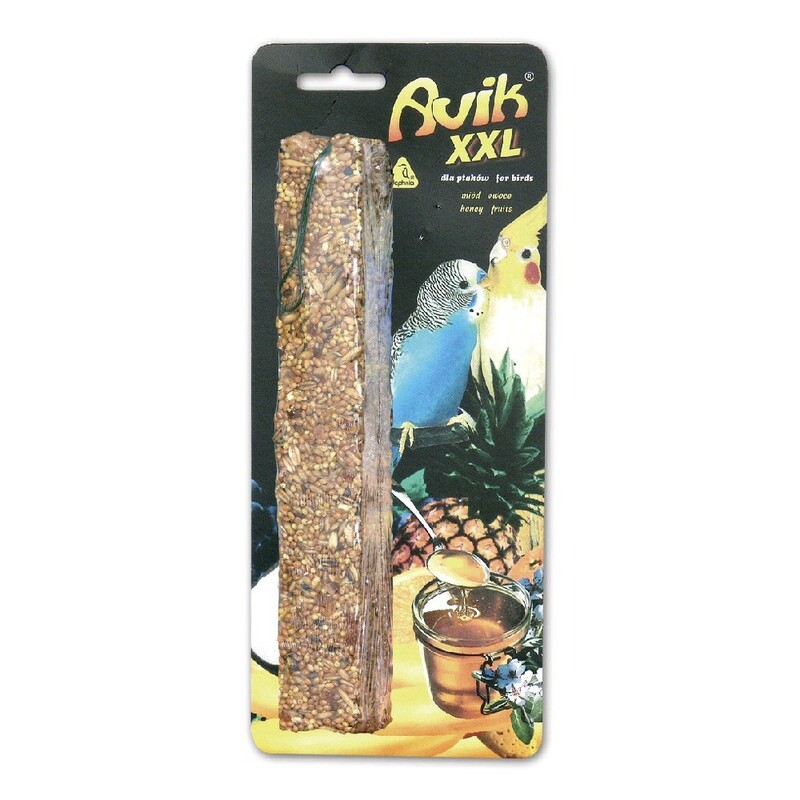 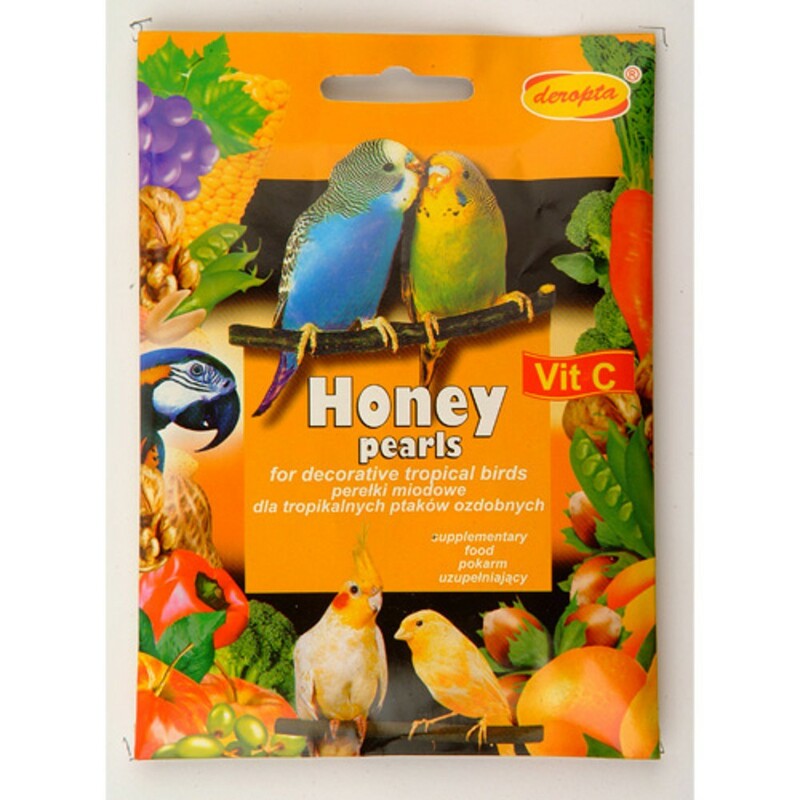 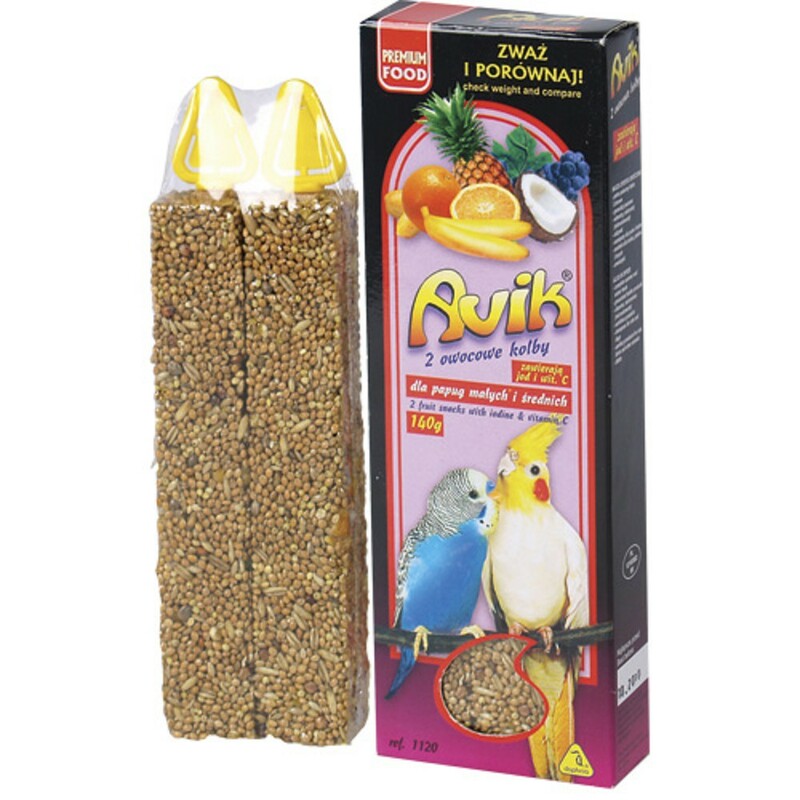 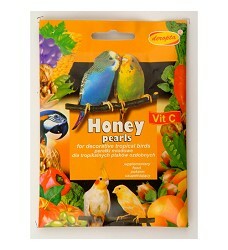 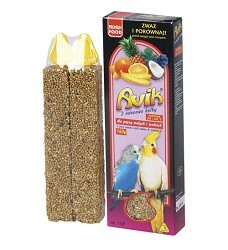 High-quality purified niger seeds to support canary singing, aid digestion and deliver all the ingredients for good fitness in our climatic conditions. 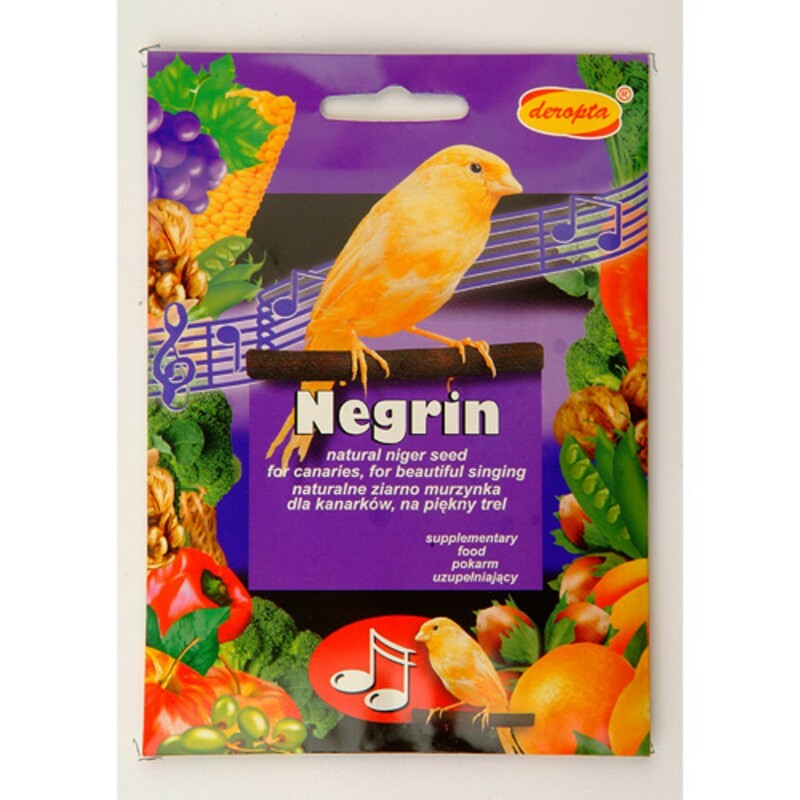 Dosage: Add 1 teaspoon of Negrin to the feeder twice a week. Negrin can be administered year-round.